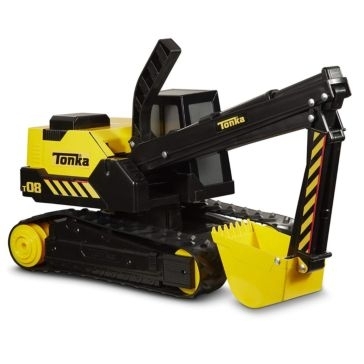 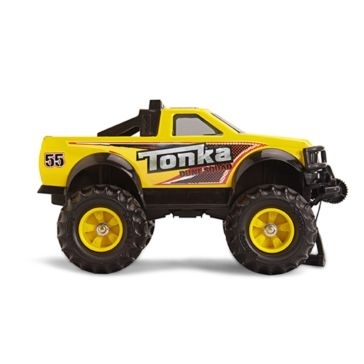 When most people hear the words "toy trucks", they immediately think "Tonka". 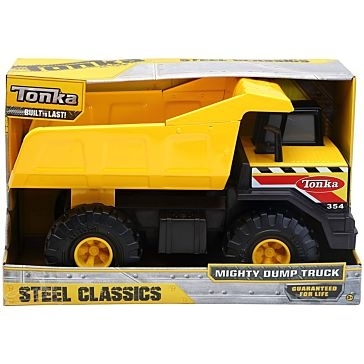 This legendary name has been the undisputed worldwide leader in truck toys and heavy machinery toys for more than 70 years. 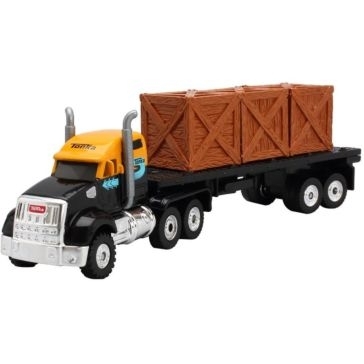 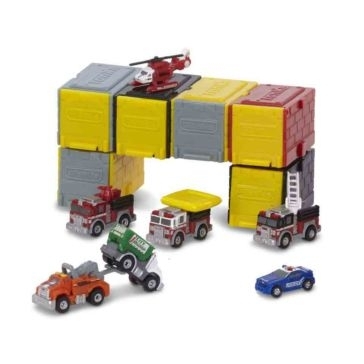 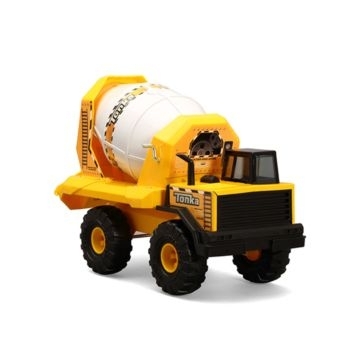 Their tough but affordable scale replica trucks are made for getting down and dirty just like the kids who use them. 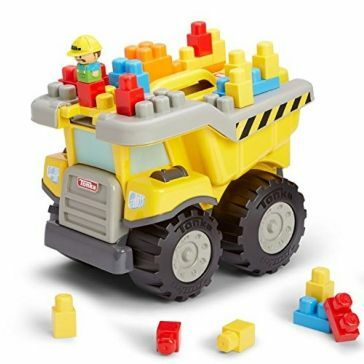 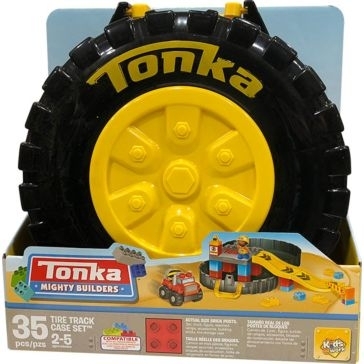 Not only that, but Tonka trucks have functional parts and accessories that actually move dirt and sand like real farm equipment! 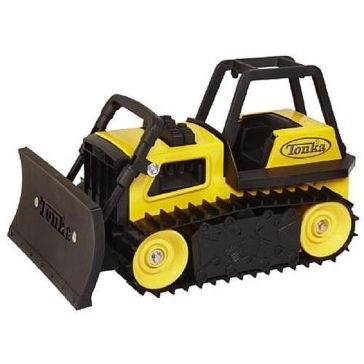 Farm and Home Supply is where to find Tonka toys that last. 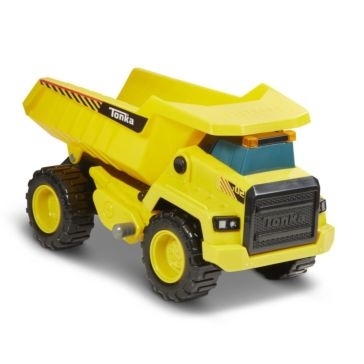 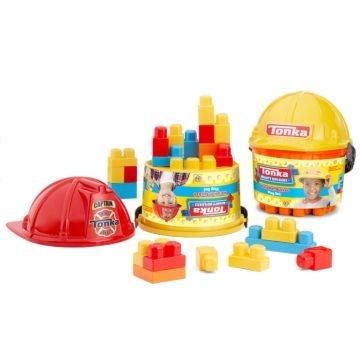 Trucks are how Tonka made their name, and if you're looking for a Tonka dump truck, Tonka cement mixer or classic Tonka pick-up truck, you'll find them at our stores. 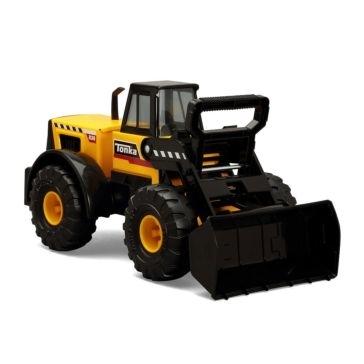 They make other construction and farming replica equipment as well, including backhoes, bulldozers, loaders and graders. 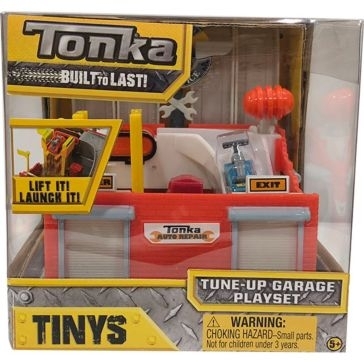 Tonka does small-scale as well! 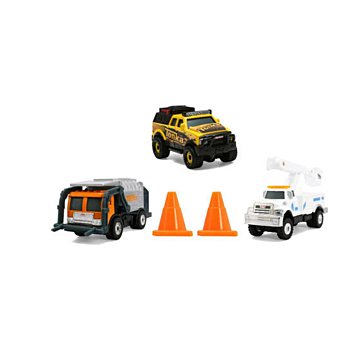 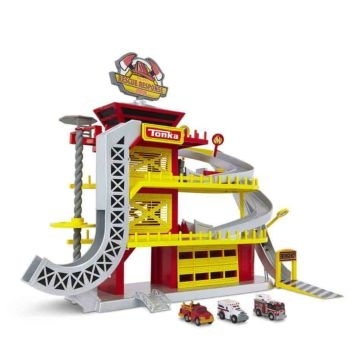 Their 1:64 die cast packs with emergency vehicles, urban vehicles and other themes are perfect for indoors play where there isn't much space. 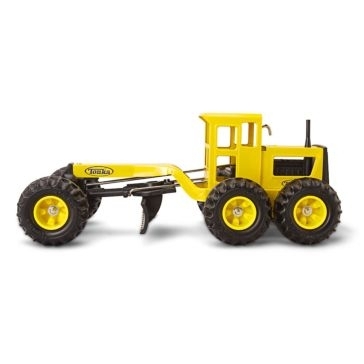 We're a family-owned company that believes in the value of family - and part of that is having the best farm toys for playtime. 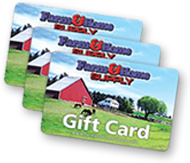 Let us help outfit your lifestyle today!